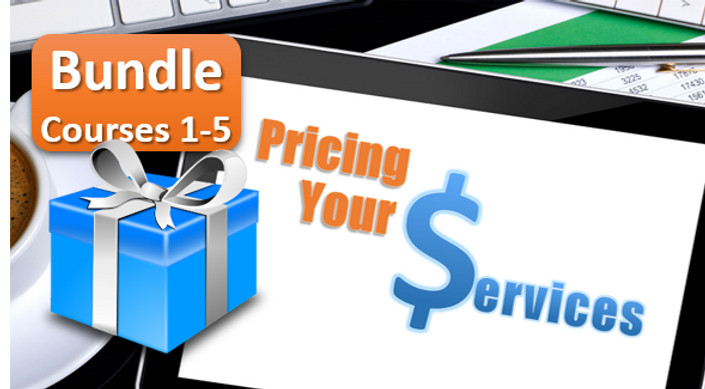 The Pricing Your Services Bundle includes all of the courses (listed below) you'll need in order to learn how to establish your budget and rate structure as well as how to scope, cost, and price consulting projects. 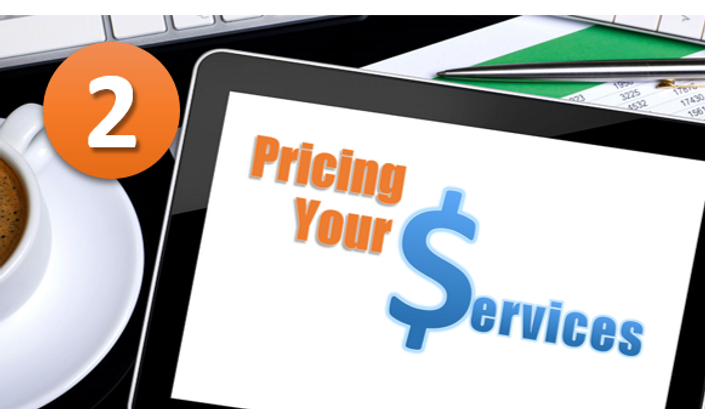 Figure out how best to package your services and set rates to optimize your billable time. Ready to take your bundle of joy home? Can I buy individual modules instead? Yes, you can completely customize your experience, buying whatever individual modules make sense for you. 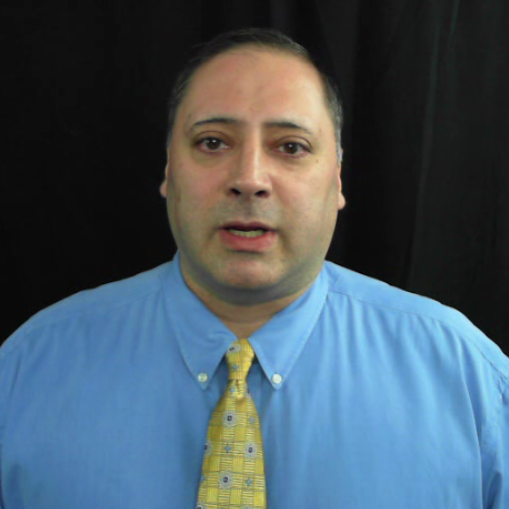 To view all of the individual modules, click the All Courses button at the top of this screen. From that menu, you can check out all of our offerings. Can I upgrade to a bundle later? Yes, if you decide to purchase an individual module now, then later upgrade to a whole bundle, we'll reduce the total by that difference. Just email the instructor (gus@presterafx.com) if you want to do this, so we make sure you're charged the correct amount.